Jon Coulter at TweakTown reviews the “Intel SSD 5 545s 512GB SATA III SSD” using BAPCo’s SYSmark 2014 SE Benchmark Responsiveness test. According to TweakTown, “Our systems are much more powerful than the calibration system (1000-point baseline) used by BAPCo, so we ran an OCZ TL100 120GB SATA III SSD to establish a comparison point relative to our test systems. We will be running this test going forward, and we will add drives to our chart as we test them. We don’t have very many SSDs on our chart yet, but it looks like the 545s is very responsive. 200 points better than a low-end SSD and 79 points less than a high-end NVMe SSD. 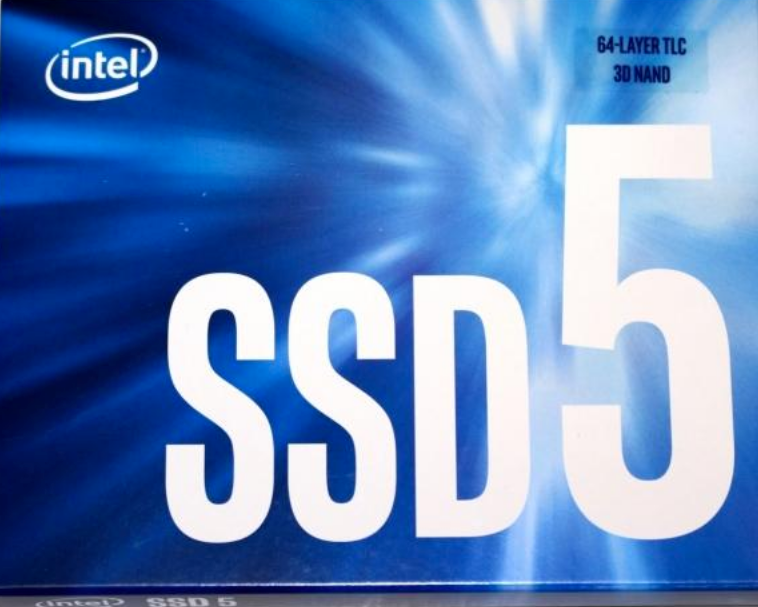 Head on over to TweakTown for the full “Intel SSD 5 545s 512GB SATA III SSD” Review here.